Did You Know? Zimbra Desktop Security Features! Did You Know? 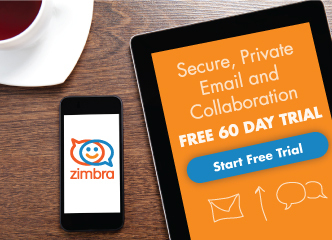 Archive your email with Zimbra Desktop!